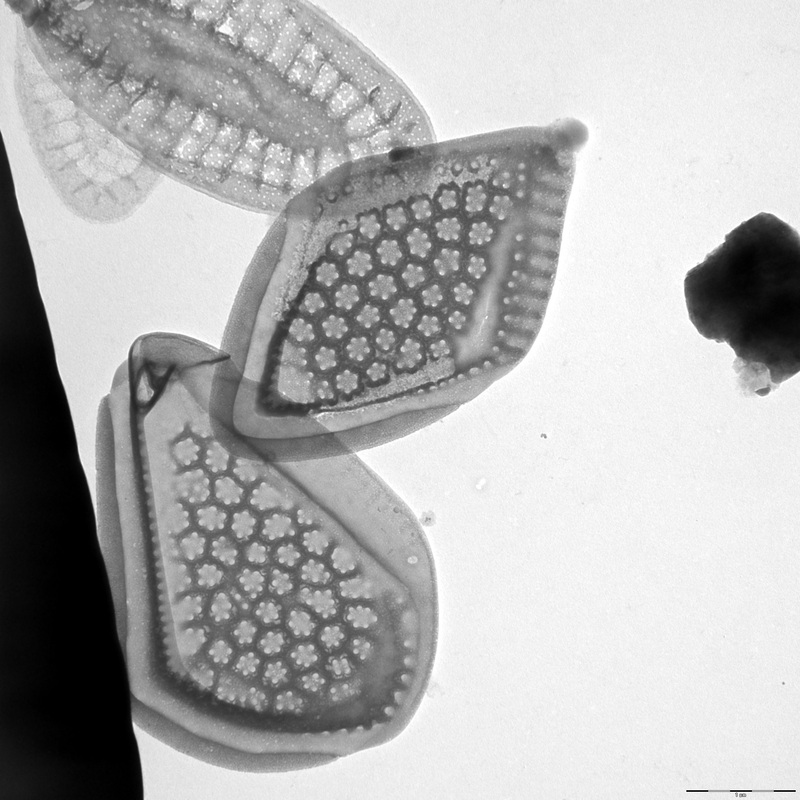 Description: Asmund, B., Cronberg, G. & Dürrschmidt, M. (1982): Revision of the Mallomonas pumilio group (Chrysophyceae). - Nordic Journal of Botany 2: 383-395. Autecology: mesotrophic to moderately eutrophic.